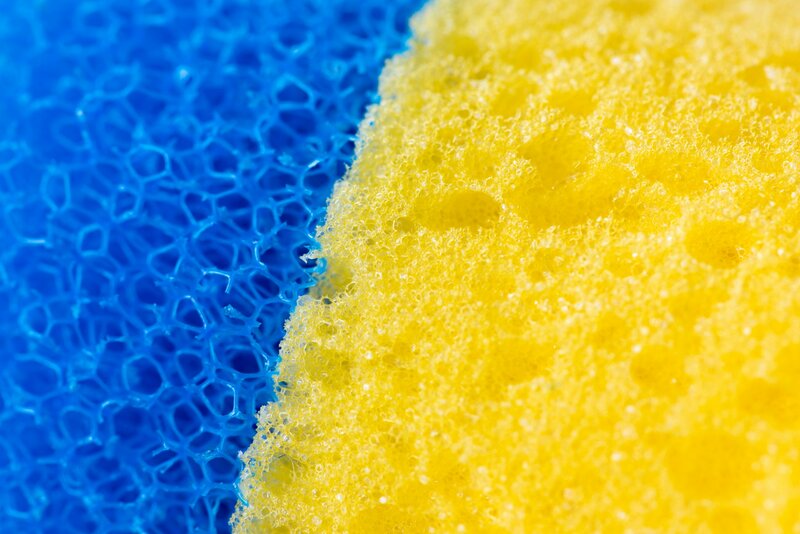 Closeups of a dishwashing brush. 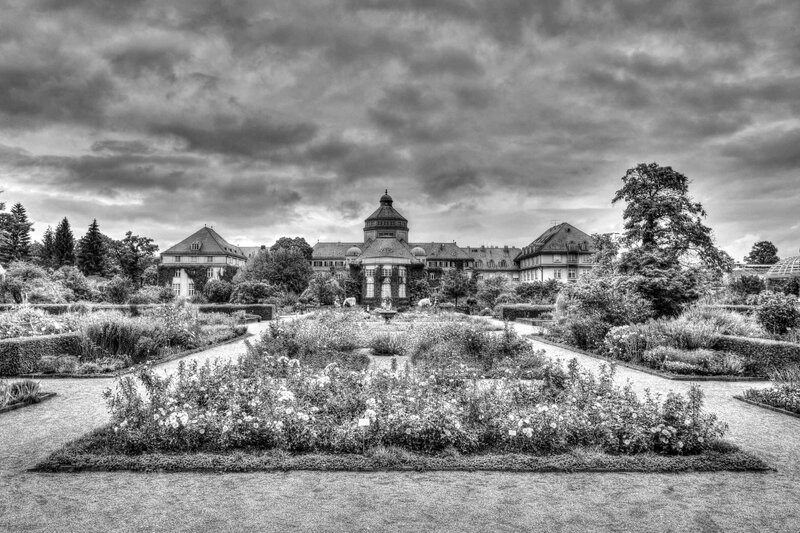 Black & white HDRs of the Jardin des Plantes de Rouen, France. 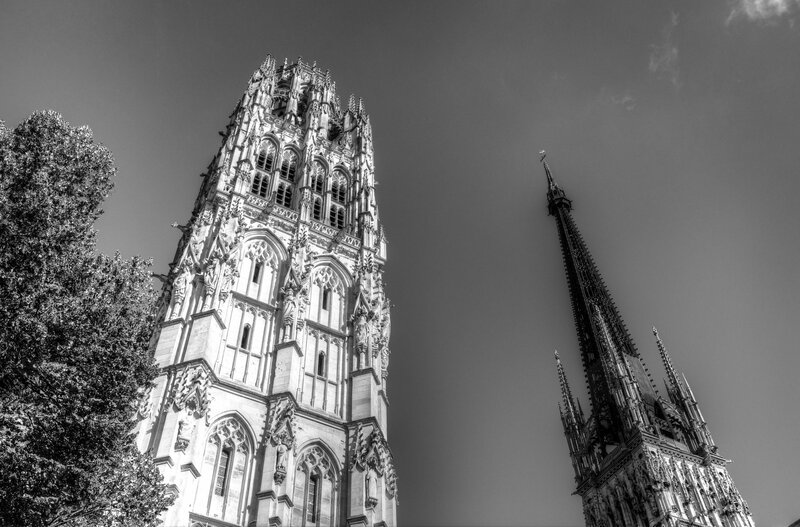 Black & white HDR pictures of Rouen. 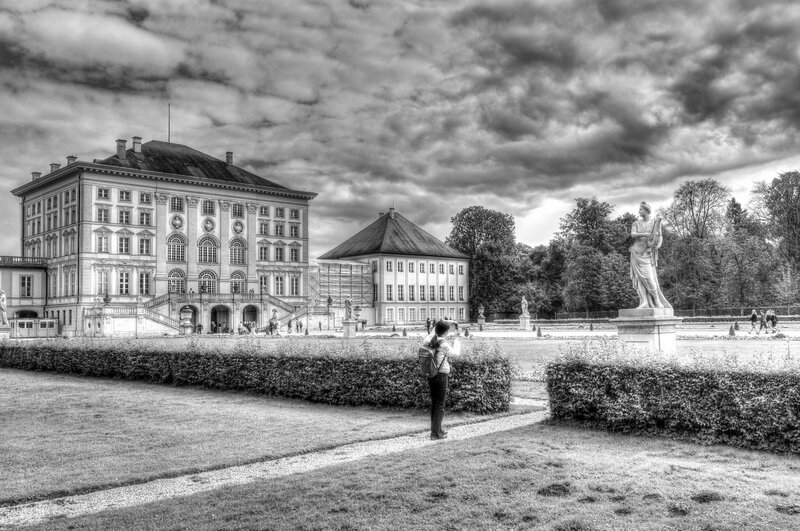 HDR Shoots of the Nymphenburg Palace Munich. 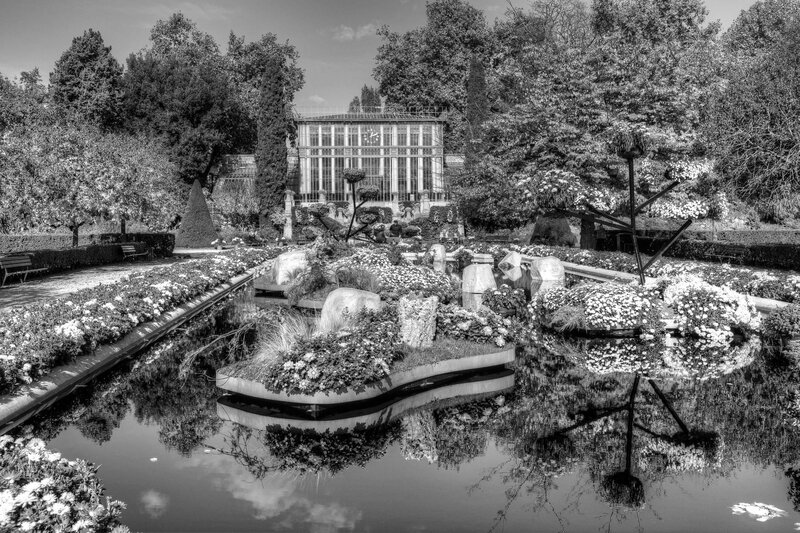 HDR pictures of the Munich Botanical Garden. 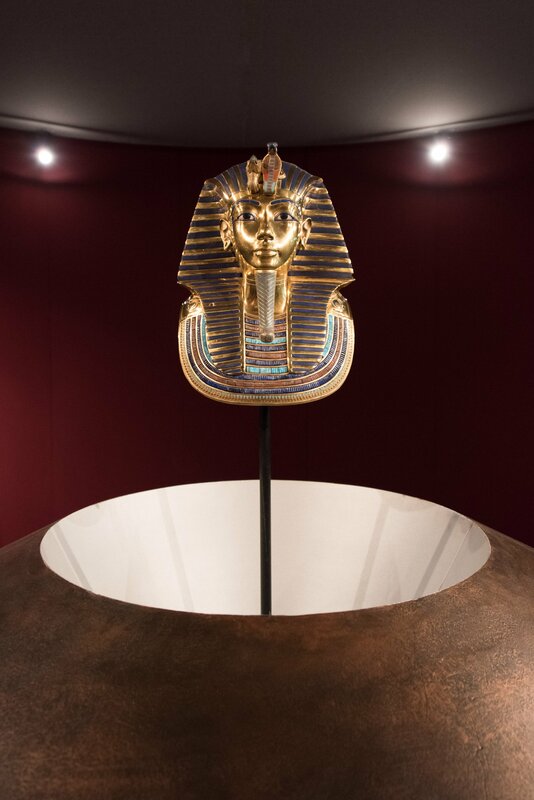 Pictures of the Tutanchamun exhibition. 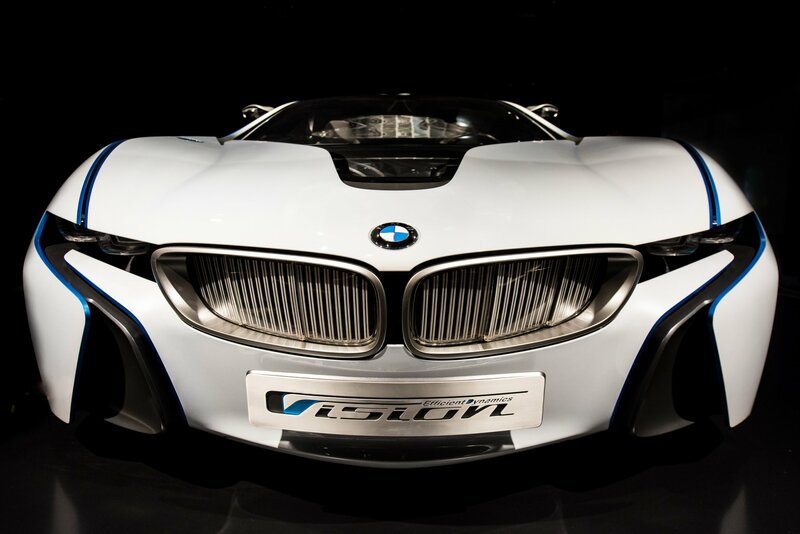 A visit at the museum of the famous Bavarian vehicle manufacturer.